Apple introduced Medical ID in iOS 8th iteration; it saves users real and family details at one place on iPhone. It comes blank so that user have to fill up their information. The Apple Medical ID useful for the owner and other while users accidentally injured or for other reason, they have no energy to say about his/her self. At that moment, on the lock screen, iPhone Medical ID becomes very useful for unknown people. Cause with the help of iOS Medical ID record; anyone can know details of the injured person such as Name, age, Medical conditions, family members contacts number, Blood type, weight height. Hence, the person can get proper treatment as soon as possible. 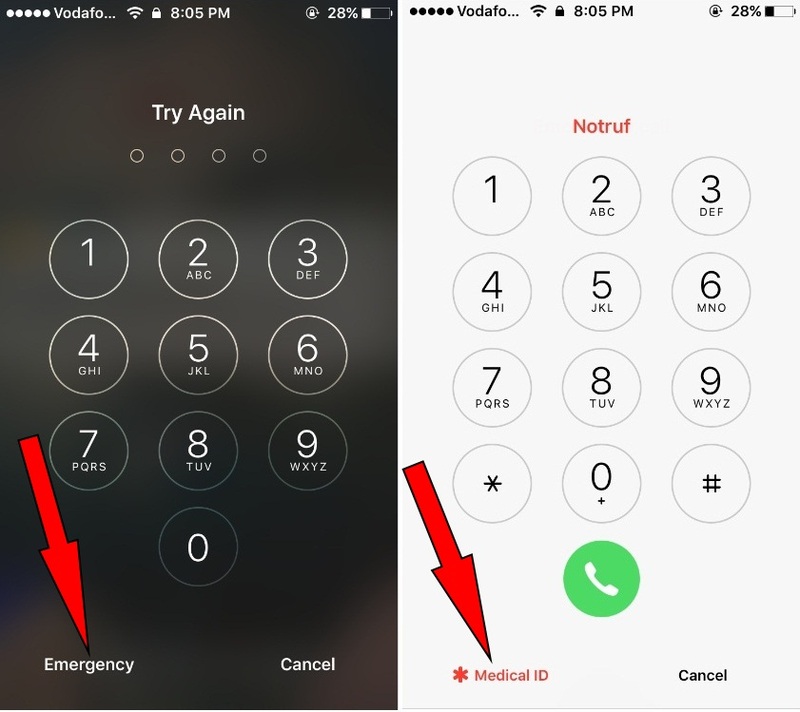 Today I’m going to share with you how to Access Medical ID from lock screen iOS on iPhone. This information is not included in your Health Data or shared with other applications. 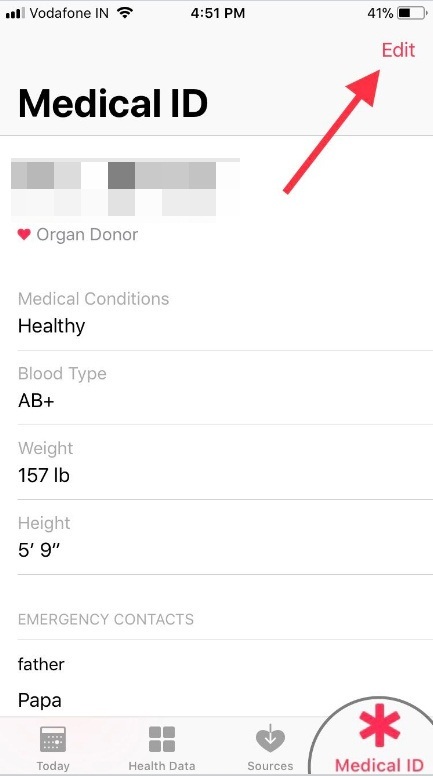 Also Related- Tip to Edit Apple Medical ID on iPhone? Step 1. Go on, locked screen iPhone to access Medical ID, Click on Home button. Note: To access Emergency screen use a finger to click Home button that isn’t registered for FingerPrint Lock. Note: Whenever your Phone locked Screen. Tap on the Phone screen and then a single swipe from the bottom take you on the emergency screen. Please, keep in mind that you have to pull the screen from the bottom edge of the screen. Step 2. Tap on Emergency. Step 3. Tap on Medical ID. For that user who doesn’t appear Medical option on lock screen iPhone. Keep continuing with the solution. 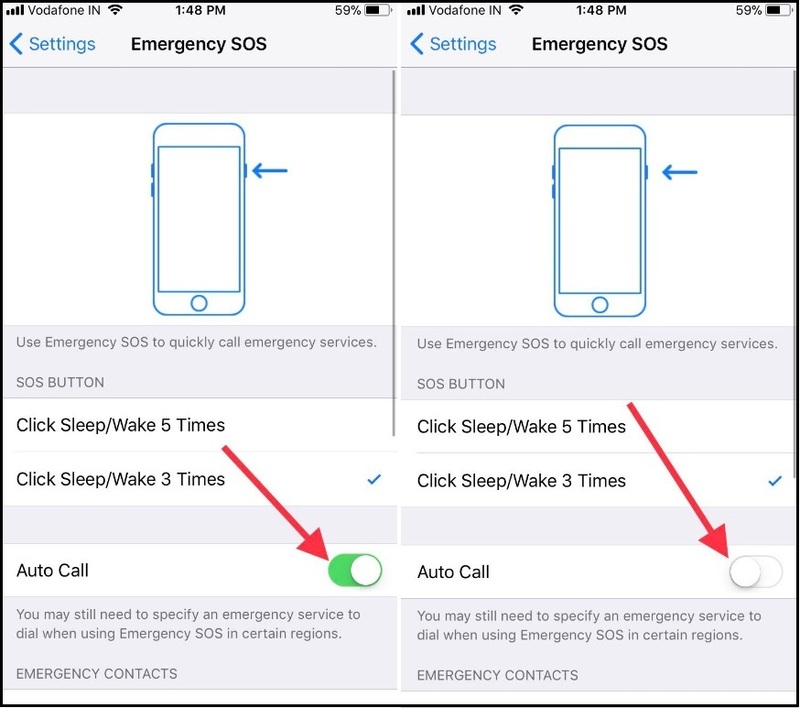 Below is the second method to get emergency contacts information on lock screen iPhone running latest iOS. Step #2. – Now Turn off Auto Call. Select Click Sleep/Wake 5 or 3 Times under SOS button label. 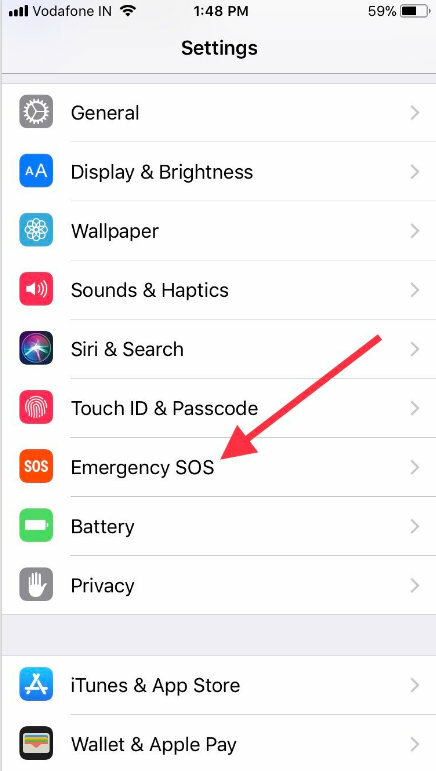 Now lock your iPhone screen and click Power button rapidly five times and soon you will appear options slide to the right to view Medical ID seems between Slide to Power off and Emergency SOS. Your Apple iPhone medical ID is not showing on the Lock screen; please check out that Medical ID lock screen toggle is turned On. See below how to enable medical ID on iPhone lock screen in latest iOS. Step 1. 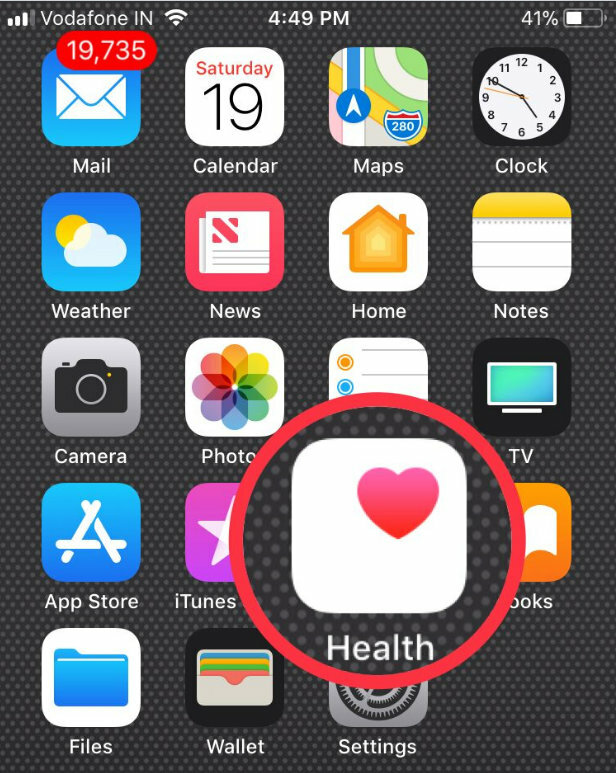 Launch Health App on your iPhone Home Screen. Step 2. Tap on Medical ID you appears bottom and right side of the screen. Step 3. Now tap on Edit tab then turn toggle ON/Green Show When Locked. Step 4. To save settings, tap on Done – top-right side corner. Now, lock your iPhone and do try to show medical id on the lock screen. Hopefully, you got success. Let’s share your reply on Facebook or tweet on Twitter and tell us, to add a medical ID to lock screen iOS on iPhone is useful or not? Next Can I delete photos from my iPhone but keep them on iCloud?